good afternoon gentlemen, i am fotis from DATACOMPUTER a computer and tablet fixer i would like to ask you about a tablet Chuwi hi8 MODEL:CWI509 Q32G22160605944 that have OS android 4,4,4 if here is new android version from this one and instructions how to do it, thank you for your time. 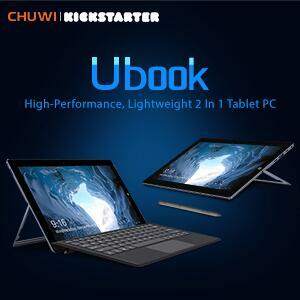 I will now proceed to take official action with the appropriate consumer board against your company as well as publicly denounce your company and its customer service and products for the complete lack of reponse to my request for help in relation to the chuwi lapbook which I purchased less than 4 months ago. I am severely disappointed with this product which is not fit for purpose and as you know any electronic item sold in the EU has a 2 year guarantee to protect the consumer from fraud. In this case it is unfortunate that I have been victim of fraud by buying a Chuwi product. His only two writings in this forum are identical with a threat to denounce the brand, no reference to the problems of his device appears. If you have addressed the brand by other means, it is through this means that you must channel your writing. In the same way you must execute the guarantee against the seller who is the one who must give the European guarantee that comments. As I wrote here 5 days ago, I sent an email to you 5 days ago, no answer till now. i've also issues that SD isn't always identified in Hi12, no longer in Android nor in windows. occasionally SD is shown after bootup in each structures for a while and than it receives misplaced. Is there a repair for that? 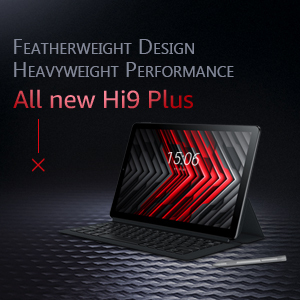 i've to mention that Hi12 is a outstanding tablet. 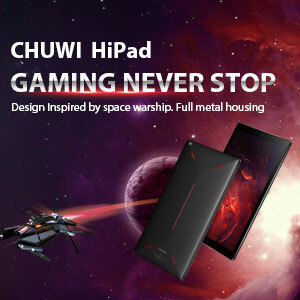 i'd admire efforts by means of Chuwi to triumph over software program troubles. thank you. 4-25-2019 22:20 GMT-8 , Processed in 2.631473 second(s), 30 queries .